Let the warm glow of the setting sun kiss life’s hurts away. 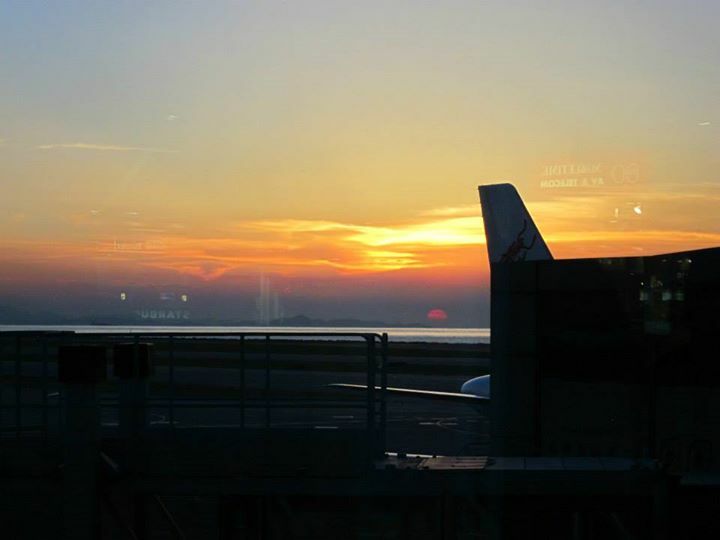 We were lucky to catch the beautiful sunset of Hongkong at 8PM just before flying back to Manila. Excerpts from Kim’s travel journal, Hongkong 2013.